Step One: Grate down the soap. katwOman recommended a SaladMaster so if you have one of these, you could try that as well. The key is to have small pieces of the soap. They mix in and soften up nicely (compared to trying to melt down an entire block). Step Two: With the water in the double boiler burbling gently, place approximately 1 Tablespoon of liquid (water, tea, beer, wine) and the grated soap in the top pan of the double boiler. 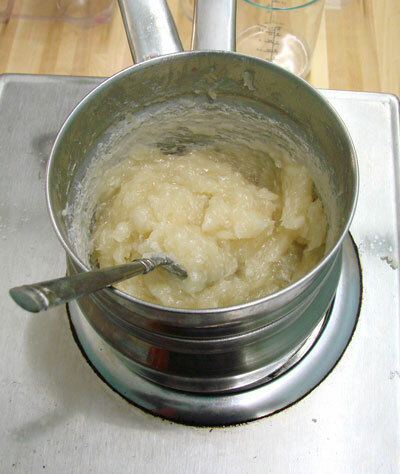 Step Three: Stirring occasionally (every few minutes) for approximately 20 minutes, wait for the soap to soften into a gelatinous mass. Once it gets to a gloppy, thick oatmeal phases and looks sort of translucent, you know you’re ready. 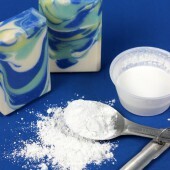 You can add more liquid but the more water or liquid you add, the softer the soap and more difficult to pop out of the molds. Step Four: Stir in fragrance and color. 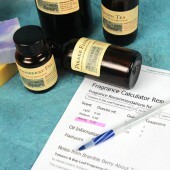 I like to use approximately 1/2 ounce of fragrance or essential oil per pound of soap. 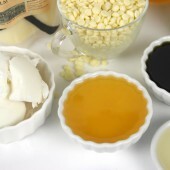 Labcolors work best to color rebatch soap because they are easy to incorporate. Step Five: Use a large spoon and glop the soap into any plain mold and gently tap the mold on the counter to get rid of any air pockets. 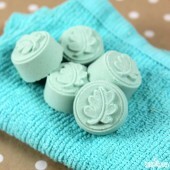 The more detailed the mold, the more difficult it is to get the soap to easily release. You can freeze the soap if you’re in a hurry but it’s best to just wait it out if you can stand it. 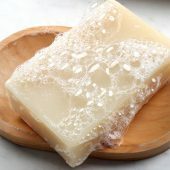 If you don’t like a more natural “back” of the soap bar, you can use saran wrap (below, right) to smooth out the backs of the soap. That’s it – you’re done. 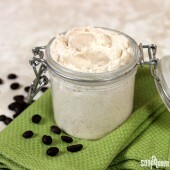 You’ve completed a soap project in under one hour that can be totally natural and has a rustic and country chic look. I rebatched a pound of the hemp soap base that I purchased about 3 or 4 years ago. 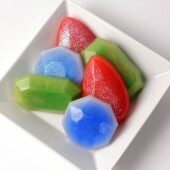 It was very hard, so I added a little bit of vegetable glycerin to it as I melted it. It was hard to get to melt so after about an hour and a half, I used my stick blender and finally got all the pieces incorporated. The resulting bars are a little sticky. 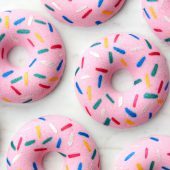 I wanted them for a gift soon, so I am experimenting… I put them on the racks of my food dehydrator and turned it on 80 degrees with the fan blowing. I’ve never done this before and wonder if the bars will get concave. Any one else out there ever try speeding up the “curing” process this way? 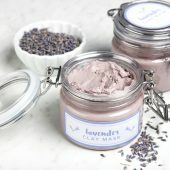 Normally when we are making a rebatch recipe we use a rebatch base (https://www.brambleberry.com/Rebatch-Bases-C14.aspx) or a cold process recipe that didn’t turn out how we wanted it to. Melt and pour bases don’t actually need to be rebatched. 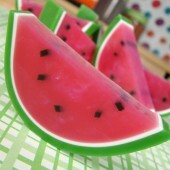 If they don’t turn out the way you like, you can just melt them in the microwave and try again! 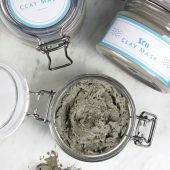 Unlike cold process, our melt and pour bases don’t need a cure time and are usable as soon as they harden up. If you are having problems with it hardening up, I’d suggest sticking it in the freezer for 5-10 minutes. 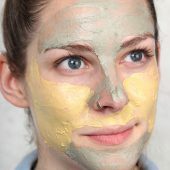 Hi, I am having a little problem with a rebatch soap recipe. The original recipe turned out great, except I didn’t like the scent. I had infused lavender with olive oil and may have scorched it slightly, as the olive oil smelled kind of funny. I decided to try to rebatch. I grated it up, put it in my crock pot, and added (too much) water. 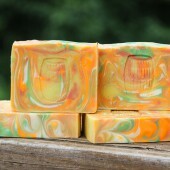 The soap looked like it had thickened back up so I put it in the wooden mold. Apparently I added WAY too much water and now my soap is a purple soup-mushy mess. After about a week, I poured the soap soup into my stainless pot and cooked again. It appeared to thicken nicely, I added more EO and poured back into mold. This morning (8 hrs later) my soap is very wet in the mold. Is there any way to save this soap? It’s a 5lb batch I hate to lose, but I may have broke this batch beyond repair. How many times can a batch be RE-BATCHED? 2 questions…1. aloe melt and pour soap base…made into soap…can I rebatch …rebatched soap? I want to add grapeseed oil to it. 2. 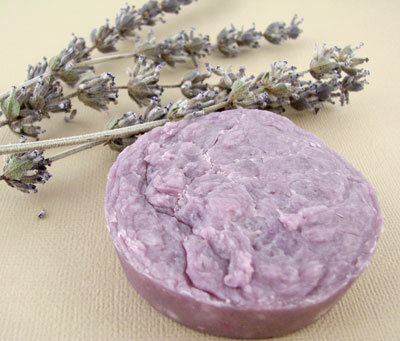 Can I melt a shampoo bar…to add grapeseed oil to it. I. Usually coat my hair with grapeseed oil about an hour before I wash my hair…I figure if its already in there…I can skip that step and have less mess. I’m thinking a tablespoon…or less will have to experiment cuz I still want the bar to be more on the solid side than the soft side. Thoughts? 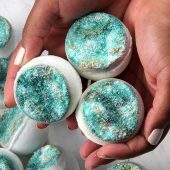 With Melt and Pour soap, there is no need to use the rebatch method (as you would with CP soap) because you can just melt it down in the microwave and try again! 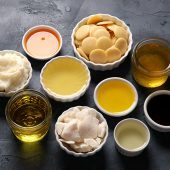 If you really wanted to add Grapeseed Oil to you M&P soap, I would only add about 1 tablespoon because anything you add to your M&P base will change it’s consistency and it may not turn out how you were expecting. 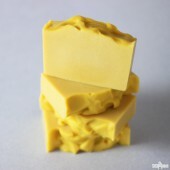 If you want to add Grapeseed Oil to your soaps without having to handle lye, I would try outour pre-shredded re-batch soap bases. 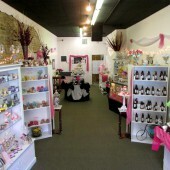 We even have a few kits to get you going! 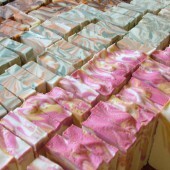 I would make another batch of cold process soap and leave it uncolored. Then you can rebatch the two soap loaves together and dilute the colorant by 50%. THANK YOU for the help. I think I might to rebatch some of the soap, use some for embeds and also try saving some of the grated colored soap to put into plain soap to see what it would look like. So now I have 3 options to use up this over-colored soap. Thank you Becky for taking the time to respond. I should have also asked, in my thank you reply, how long do I have to rebatch the soap? I know that as it continues to cure it loses moisture and hardens, so I should probably grate it as soon as possible, right? But if can’t get to it for another week or two, will this be a problem? 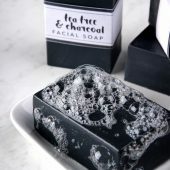 Does it matter where I store the rebatching soap – cool or warm location? 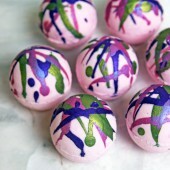 Lastly, I made two different recipes of over-colored soap, one is a shea butter recipe that I was dying to try out. To keep this recipe true, I should probably use the same recipe to make my plain rebatching soap? 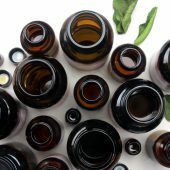 Otherwise, does it matter chemically if the plain soap and the over-colored soap are different recipes with different ingredients, or should they be the same recipe/ingredients? I greatly appreciate your patience and time. You can actually rebatch CP soap anytime after it has hardened. 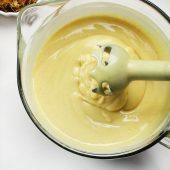 If it seems a bit crumbly or dry, just add a little extra water to your recipe. Just remember, the more water you add, the longer it will take to dry. When rebatching, it doesn’t matter if you’ve waited a week or five weeks, as long as the soap has hardened, you can rebatch it. We usually suggest storing all your soap in a place that is around room temperature, anything too hot will make your soap start to sweat. Let us know how it turns out, Happy Soaping! 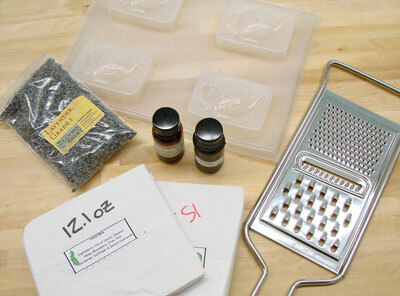 On April 25, 2012 I had asked you folks at Bramble Berry about how to rebatch soup that had too much colorant in it. You answered a number of postings with questions that I had and I am now updating you on the rebatching. I made a batch of basic noncolored, nonscented soap. After that soap had set for about 10 days, I grated it and made the rebatch soap – half colored soap/half plain soap. 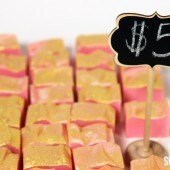 I wish I had melted the plain soap first and then SLOWLY added the colored soap – “slowly” meaning a small amount at a time because the colored soap was soap heavily colored that now I have a batch of less heavily colored soap but still too heavily colored to easy by itself. So if anyone has this problem in the future, the obvious thought is not to assume that a 50%/50% ratio will resolve the problem. NO! Try 95% plain/5% over colored and cautiously add from that point. When you said that the soap would be soft depending on how much liquid I put into the rebatching process, you were right! I actually finally just took it out of the molds (which is not like me to leave soap in a mold for several weeks, but I just couldn’t face the mess of a batch and my work hours have increased). 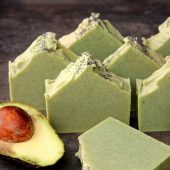 The rebatched soap is soft – a little stiffer than playdough, it holds its shape but can be reformed fairly easily, and I was cautious about the amount of liquid I added. I am only writing to you because I want others to learn from my mishap! 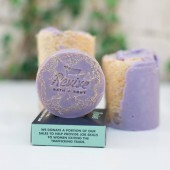 I am going to use the rebatched soap as imbeds and try felting some of it when it hardens more. It was a great learning experience and still will be as I try felting later on, something I have been curious about trying. Thanks for your help and advice. Happy soaping! 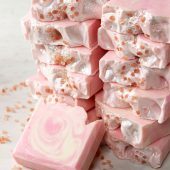 I am looking for info on rebatching CP soap that I added way too much colorant in. It was my first time coloring soap and I didn’t see the color in the soap at trace that I liked so like a dummy I added more colorant. Now the soap is so dark and I tested the soap using gloves to lather it up thinking that the colorant would run out and possibly make a mess as a person used it. Sure enough, the bubbles have the dye color in them and I ended up with thickly colored lather on my gloves and water going down the drain. I’d like to basically dilute the batch I made with another full batch. Please help me, I can’t find any help online for this scenario. I thought about using the soap for embeds or grating it and just stirring some of it into a fresh batch of soap at trace just to add some different embed (for lack of another term) look to some soap. The soap has been curing now for about 7-10 days. Can soap that never hardened be rebatched? 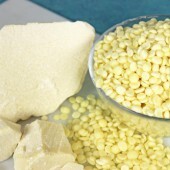 And what if I mix it with soap that got too hard (crumbly)? 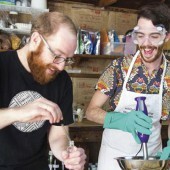 And one last question, can soap be too old to rebatch? 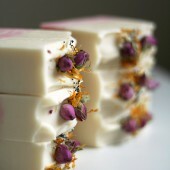 Soap is never too old to rebatch, you may just need add some extra moisture if it is crumbly or dry! Good luck with your project! Hello, I received my noodles a few days ago and I am not sure how to use them, this is my first time. 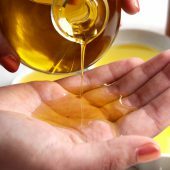 I see that you use very little liquid, my question is, is it okay to use some other oil such as Evening Primrose or vitamin e oil? 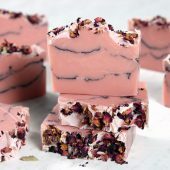 If you’re using BrambleBerry.com soap rebatch base, then you don’t need to use very much liquid because our soap rebatch base is made fresh. However, if you’re using another vendor’s base, you’ll want to confirm with them how much they want you to use. You could use Evening Primrose Oil or Vitamin E oil (though Vitamin E is so thick, I’d prob go with EPO). 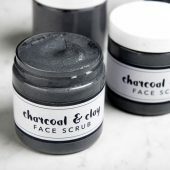 I can’t wait to try this myself! But I was just wondering, what material are the molds made out of, and where can I buy them? 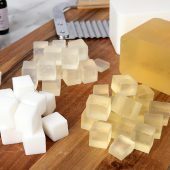 The clear plastic molds are made out of a PVC, food grade plastic and you get get them on our soapmaking supplies website http://www.brambleberry.com. 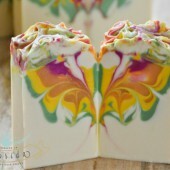 You are correct – if you add more liquid to your soap, it will be smoother. But it will take longer to harden up too so there’s a trade off. 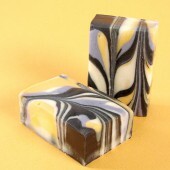 The cracked look on top of the soap is more than fine – it’s rustic! =) And the soap will work exactly the same. 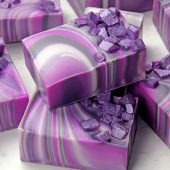 Hi Anne-Marie i was worried that my rebatch soap wasn’t smooth enough to put in the molds, then i saw your picture of the purple soap (above) Some rebatch soap looks smoother, is it because they added more liquid to their rebatch. Is that cracked look on the top of the soap ok? If you dont have a double boiler like the one shown in the photos, would it be possible to just use a pan with a glass (heat-proof) bowl on the top? Thanks, Anne-Marie! I hadn't seen the video and it was very helpful. I had the heat set to medium high, but I was using a makeshift double boiler (big aluminum bowl over big stainless steel pot) so that was probably a big part of the problem. I've got it cut and drying, so I'll be interested to see how long it takes to harden up. Wish me and my spongy soap luck! Great questions, Lindy. Have you seen this Soap Queen TV episode? 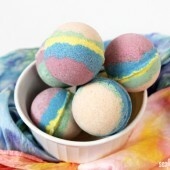 http://www.youtube.com/user/soapqueentv#p/u/12/2YcCV0AWutw. Since I always line the mold, I pull it out as soon as it's hard (1 day or so) and let it air dry for a few days before I cut it. 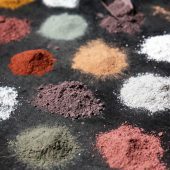 Not all of them utilize oxides and pigments(the orange comes to mind) so read the descriptions to make certain they're the colorant you want. How long do you leave the rebatched soap in the mold? 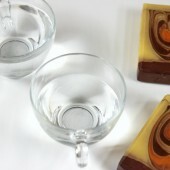 I've just started working with rebatch soap, and find coloring it can be difficult. I want to be sure my soap is all-natural, so using LabColors is out. 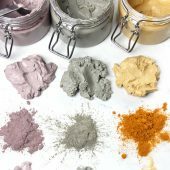 What would you recommend using as an all-natural colorant for rebatch? 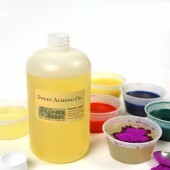 Hi Melanie – The Sweet Almond Oil that Tina is using is in place of the water so she's adding it in the beginning. 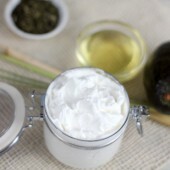 It will make a more creamy lather. 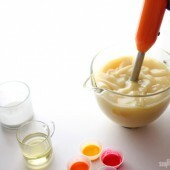 The double boiler that you'd need for 4 pounds of soap … I'd go with a double boiler that held AT LEAST 8 cups of water. The soap starts out super puffy and fluffy because of the grating. Oh, and one more thing. What size double broiler (2 qt?) 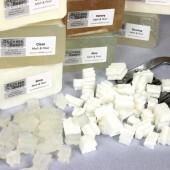 does one need to rebatch 4 lbs of soap? Thanks again! 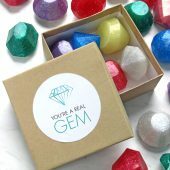 Hi Anne-Marie, thanks so much for the post. I'm new to this. 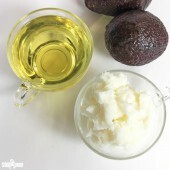 The Almond oil that Tina mentioned, is that to be used instead of the water in the beginning or is it just an additive somewhere later in the process? Thanks again! 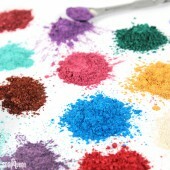 With labcolors, what you see is what you get. So if it's diluted labcolor, I'd start with 1/2 tsp per pound of soap but if it's undiluted, start with just 10 drops and work up from there. Yes, .5 oz. of EO per pound is a great place to start (that might even be a little strong). 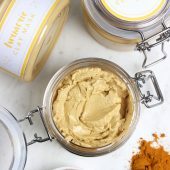 Sweet Almond, I wouldn't use more than 1 oz. for the 2 pound size. Yes, some people do add dry milk at the very end of the rebatch process. I wouldn't do more than 1/2 Tbs per pound, so no more than 1 Tbs for the 2 pounds you have. Yes, since there is no lye involved in this rebatching process, any LabColor will work. 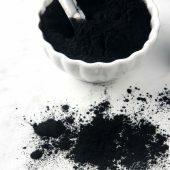 While you don't need to wait 4-6 weeks for the soap to "cure" or become safe for use, you may want to wait the 4-6 weeks so the excess liquid used in the rebatching process evaporates out. 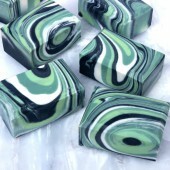 Soap that is soft tends to disappear in the shower more quickly than soap that is hard (with less liquid left in it). Thank you so much for the tutorial, I've learned so much from you! 🙂 and I love purchasing my supplies from Bramble Berry. 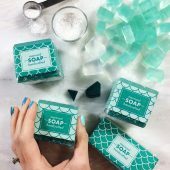 Rebatching soap is so easy but do you still have to wait 4-6 weeks for the soap to cure? Now those scraps have a purpose! 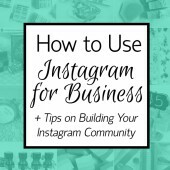 Thanks for the tips, Anne Marie! That's an awesome tip. I'll have to find one of those for future grating if I ever have blocks. Though … (shhhh), we're just getting ready to introduce pre-grated rebatching soap at Bramble Berry for the same price as what our blocks come into now. That should make things way easier and less time consuming for customers. 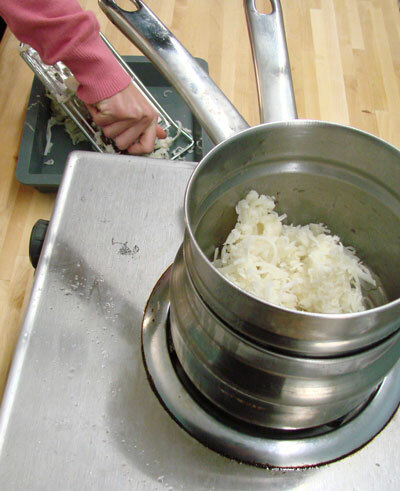 A Saladmaster is AWESOME for grating – did a whole 2lb block in under 2 minutes. I completely forgot I had one until rereading this post. We had a Saladmaster party about two years ago and recieved it for free for being the hosts. Not saying someone should host a party to get one for free, but that's why we did it! 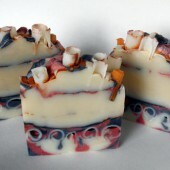 I think I may be adding Rebatch Soap to my next purchase from Brambleberry to experiment with. Thanks for the tutorial. Mary, You can rebatch soap that has fragrance in it already. 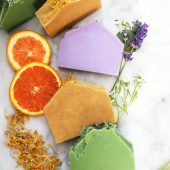 You might find that the heat makes the fragrance disappear faster than you’d like so you might have to add more fragrance to your mix but other than than that little caveat, you totally can rebatch soap that’s been colored and fragranced already. 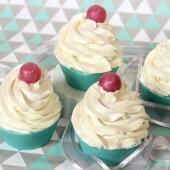 Once again, I want to mention how much I love your step-by-step with-photos tutorials, Anne-Marie! You rock!! 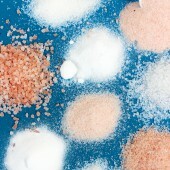 Can cold processed soap be rebatched that has fragrance or pigments in it already, or can we only rebatch a base? Thank you so much for these great posts! I am going to have to try this!